After years of working for foreign employers, many returning OFWs try to keep the cash flowing by taking the path of entrepreneurship. After years of working for foreign employers, many returning OFWs try to keep the cash flowing by taking the path of entrepreneurship. Two of them who have successfully parlayed their savings into successful businesses share their stories. Former Singapore OFW Andre Joseph Hizon knew from the start the sort of business he would set up when he came home in 2009. For three years, Hizon was part of Nike Southeast Asia’s product merchandising group based in Singapore. The job was the fulfillment of a childhood dream to work for the prestigious international brand. After all, he grew up with sports as an integral part of his life. The two friends envisioned a facility that would house outlet stores of various sports brands. Like outlet stores abroad, their project would become a destination for people searching for quality, branded merchandise at affordable prices. While Hizon prepared to leave Singapore, Maglipon began the legwork needed to put up their business. “We initially hired six people. Most of them, we already knew. Loyalty and trustworthiness were the crucial traits we looked for during the whole hiring process,” Hizon relates. 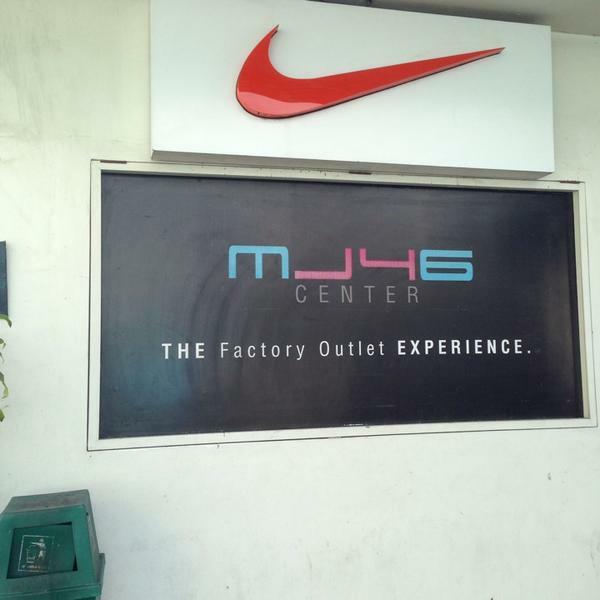 After three years, MJ46, located in Bicutan, Parañaque City, now has 15 employees, drawing people in search of great bargains on brands like Levi’s, Nike, Adidas, Reebok, K-Swiss, and New Balance. Now, the partnership is ready to expand. In October this year, Hizon and Maglipon opened Sole Academy, a youth-oriented store. Located on Katipunan Avenue in Quezon City, it is easily accessible to students from nearby institutions, such as the Ateneo de Manila University, Miriam College and the University of the Philippines. “We came up with a concept to cater to changing consumer preferences. We offer the best sports and lifestyle solutions for a market that’s very hungry for innovation and self-expression,” says Hizon.